The tradition of Groundhog Day began in Germany during the celebration of Candlemas on February 2nd. It began in the United States as a tradition of the Pennsylvania Dutch, who emigrated from Germany, and was used to predict the planting season. 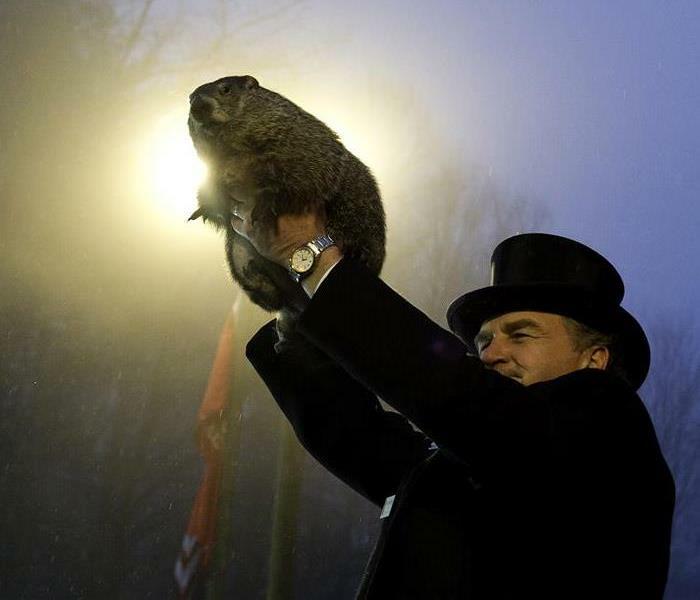 The original, and most famous groundhog, is Punxsutawney Phil. The tradition became widespread after an article in the Punxsutawney Spirit newspaper published the even in 1887. Up to 40,000 spectators visit Gobbler's Knob in Punxsutawney Pennsylvania every February 2nd. If Phil sees his shadow and retreats back to his den, there will be six more weeks of Winter! 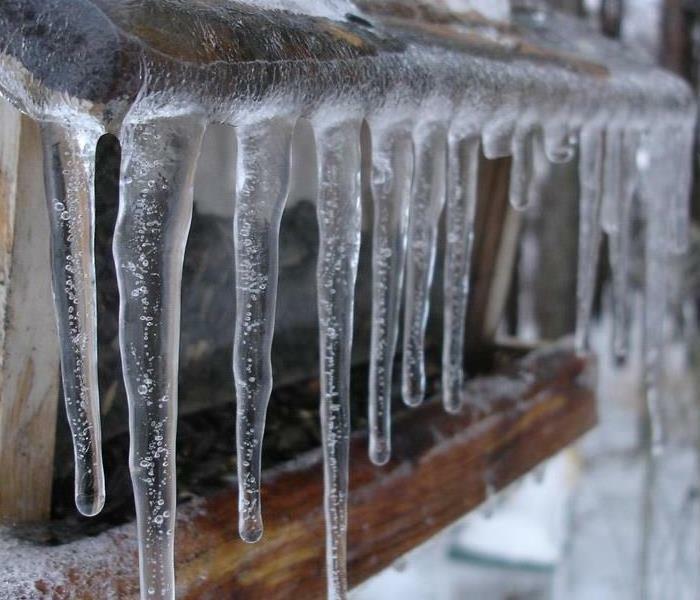 Winter brings snow and ice storms and frigid temperatures. 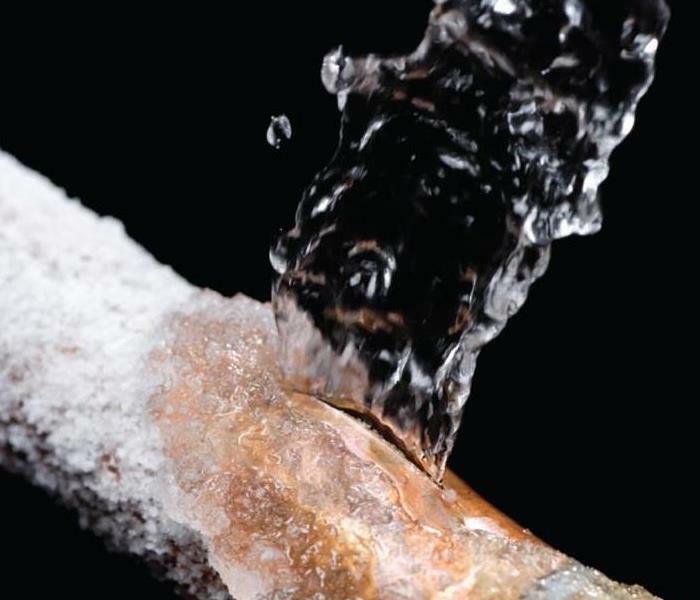 The easiest way to prevent frozen pipes is to keep the heat set to at least 55 degrees in your home. But what do you do when the heat goes out? Frozen pipes burst due to pressure in the pipes. Prevent freezing and pressure by opening both hot and cold faucets and allowing them to trickle until the heat comes back on in the home. 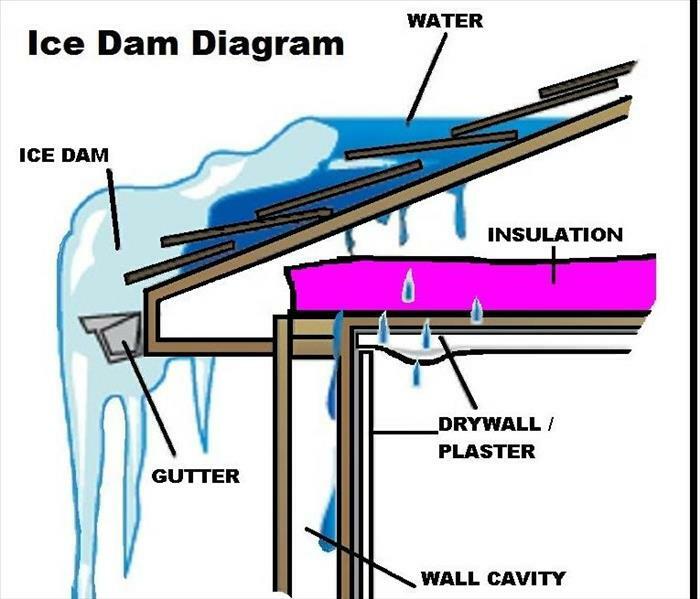 If the heat is off for longer than a day, it may be necessary to Winterize your home. Shut off the water to the home at the main valve. Flush all toilets and pour 64 oz of non toxic propylene glycol antifreeze. It is also a good idea to pour non toxic propylene glycol antifreeze into sinks and drains to prevent freezing. If water damage happens, call SERVPRO immediately! We are here to help! 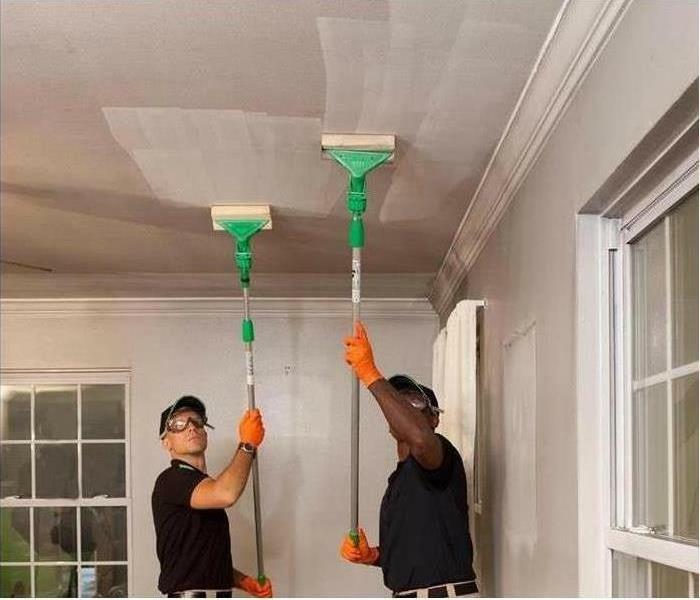 SERVPRO technicians cleaning soot on ceilings and walls. It's that time of the year again! The smell of pumpkin is everywhere! As the days get shorter and the nights get colder, people are lighting fires in their fireplaces and turning on their heaters. It's also the time of year for puffbacks. Puffbacks occur in an oil or gas heater as a misfiring or explosion, and usually caused by lack of regular cleaning and maintenance. They can send an oily, smell film throughout the home, covering walls, ceilings, carpets, furniture, and curtains. The soot can get into closets, and even drawers! 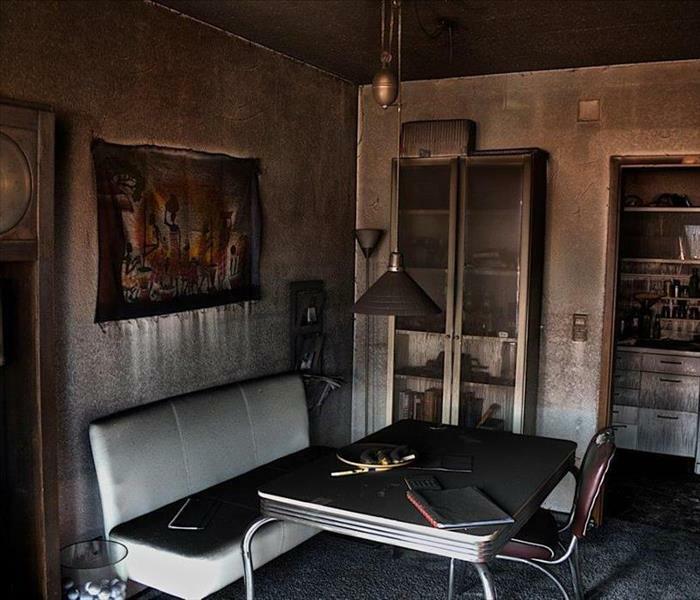 Because the soot is petroleum based, it can be very difficult to clean, and is best left to the professionals. Attempting to clean it on your own can make the situation worse. To prevent a puffback, have your heater cleaned and serviced at least once a year and replace the filters regularly. Make note of any unusual sounds or odors. If you have experienced a puffback, call your HVAC professional immediately to have your heater cleaned and repaired, then contact SERVPRO to begin the cleaning process. SERVPRO understands the stress when you have a water damage in your business or home. That is why we are available 24/7 to help. Our team is fast and quick to any job at any size. 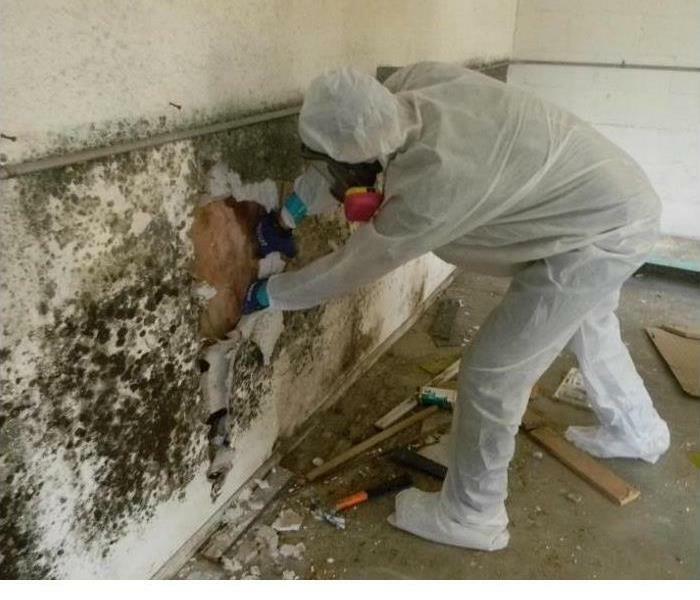 Our certified technicians will mitigate the damage to prevent mold, mildew or bacteria. Using EPA disinfectants, we will make your business or home safe to reenter and occupy. We make sure our team is trained and up to date with all of their credentials. SERVPRO has been trusted by local business's and insurance companies to assist with their water damage projects. We are there when your family needs help the most. 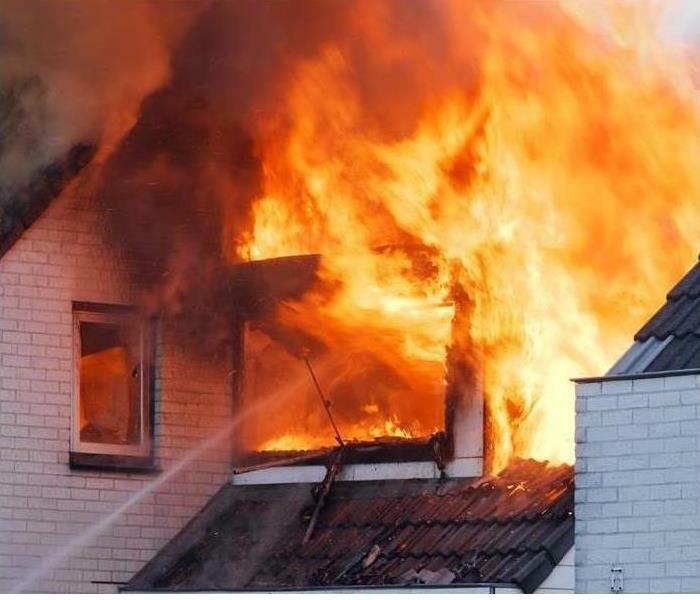 Any type of damage in your home can be a devastating time and can cause a lot of stress in the household. Working with true professionals can definitely help the process and get your home back to normal as quickly as possible.